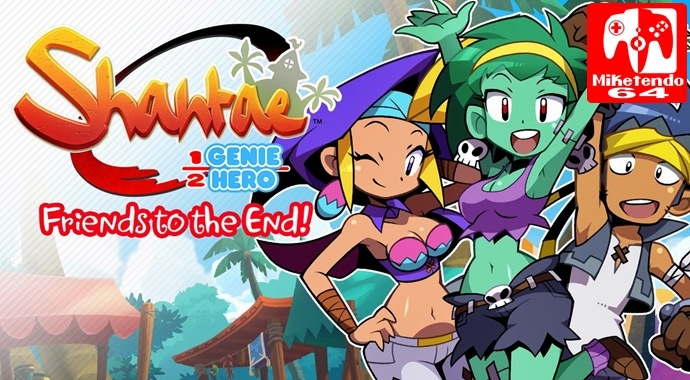 No release dates were revealed, but going by what WayForward said before, it should be out during the Holiday period as it has already been submitted for approval and that the DLC is free to backers, with non-backers having to purchase it, should they wish to add it to their copy of Shantae: Half-Genie Hero. As for who voices who, Cherami Leigh is the voice of Rottytops (voices Gaige in the DLC for Borderlands 2.) Nathan Sharp who voiced Marcel in Attack on Titan voices Bolo and Karen Strassman (voice behind Fire Emblem’s Anna) for the voice of Sky.